1. Our SINFULNESS makes us AFRAID of God. 2. One of the primary themes of Christmas is "DO NOT BE AFRAID." 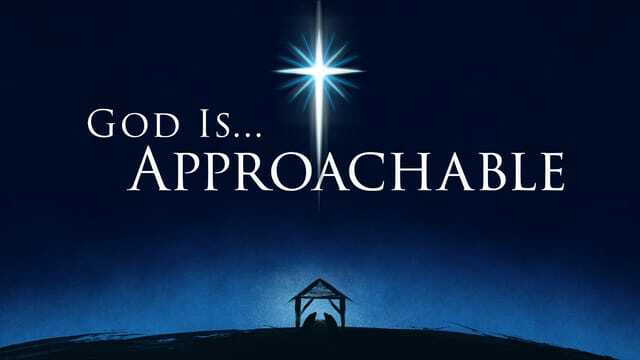 A BABY demonstrates that God is APPROACHABLE. A BABY shows that God is AVAILABLE to everyone. 3. A LIVING SAVIOR calms our fears. 4. A RISEN CHRIST removes fear. 5.The Apostles remind us we do not need to fear LIFE or DEATH.